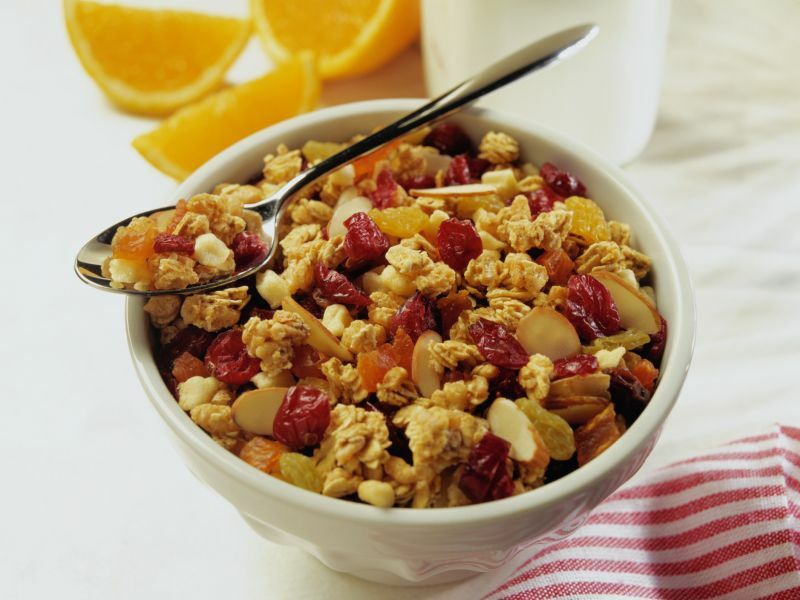 Katherine Sievert, from Monash University in Australia, and colleagues examined the effect of regular breakfast consumption on weight change and energy intake in a systematic review and meta-analysis. Thirteen randomized controlled trials were included from high-income countries that compared breakfast or no breakfast consumption and measured body weight or energy intake. Seven of the trials examined the impact of breakfast on weight change, and 10 examined the effect on energy intake. In a meta-analysis of the results, the researchers observed a small difference in weight for participants who did not consume breakfast (mean difference, 0.44 g), with some inconsistency across trial results (I² = 43 percent). Total daily energy intake was higher for participants assigned to breakfast versus those assigned to skip breakfast (mean difference, 259.79 kcal/day), despite inconsistency across trial results (I² = 80 percent). High or unclear risk for bias in at least one domain was seen in all included trials, and follow-up was short term. "As the quality of the included studies was mostly low, the findings should be interpreted with caution," the authors write. "The available evidence does not support modification of diets in adults to include the consumption of breakfast as a good strategy to lose weight."